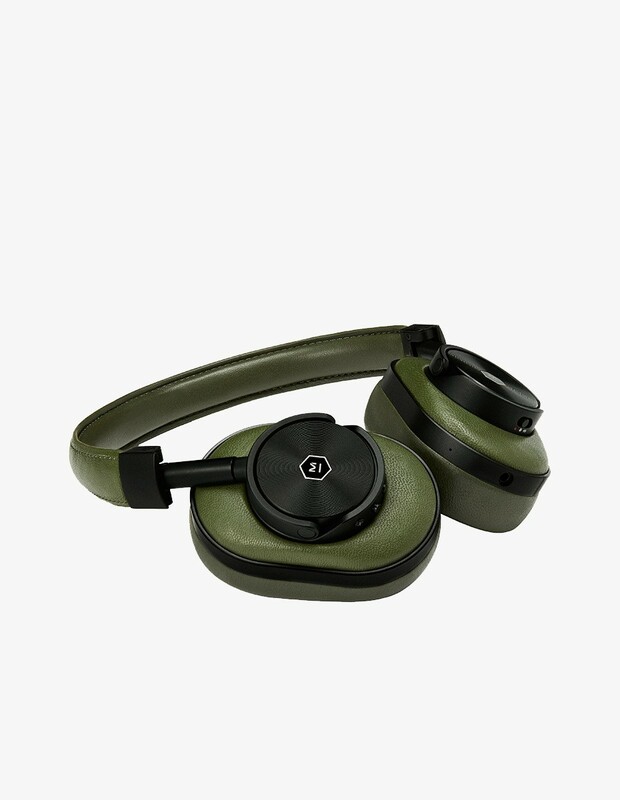 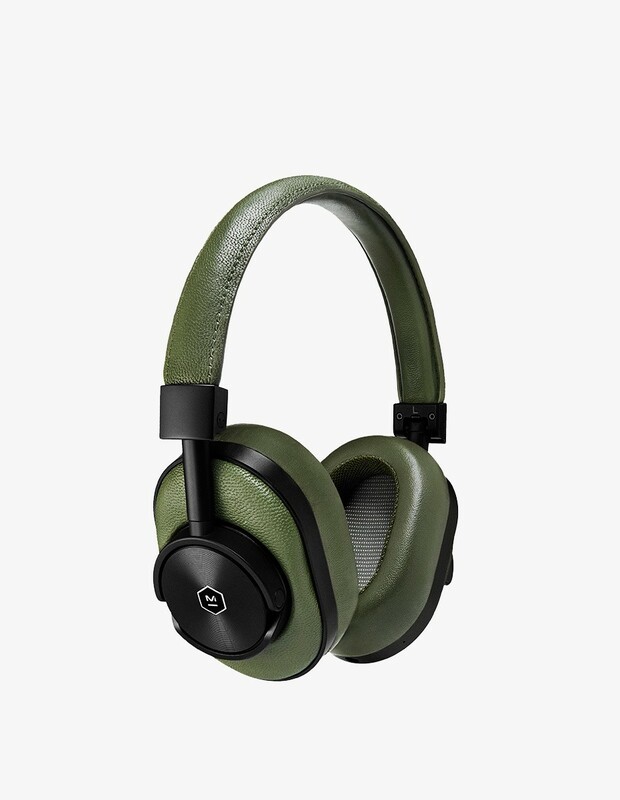 You're looking at the MW60 Wireless in Olive designed by Master & Dynamic. 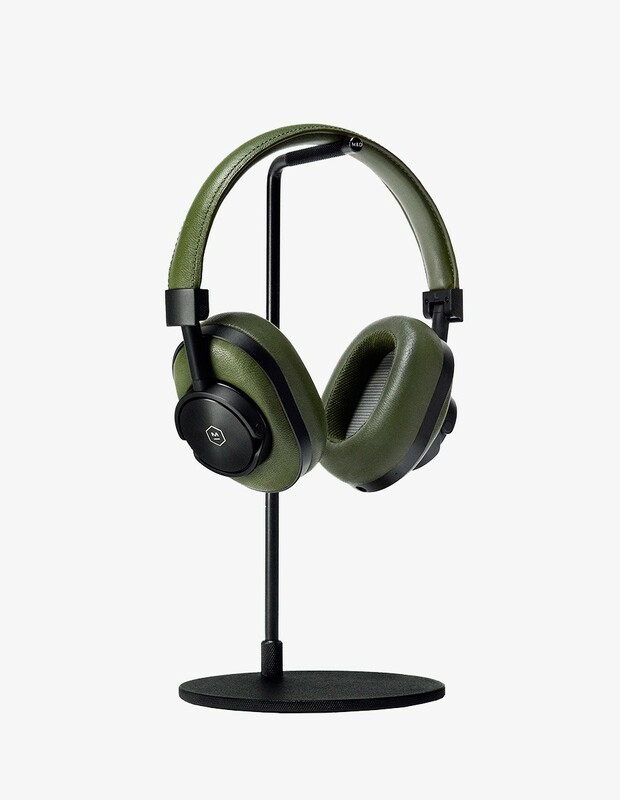 Wired Magazine said that "there is no better wireless headphone" so you might give it a try. 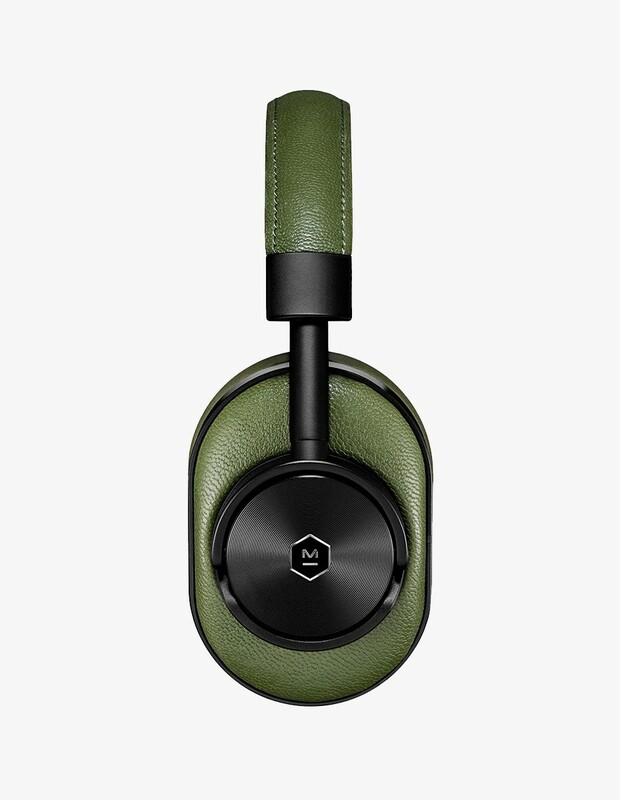 These headphones are designed to be used for decades with their premium materials like heavy grain cowhide. 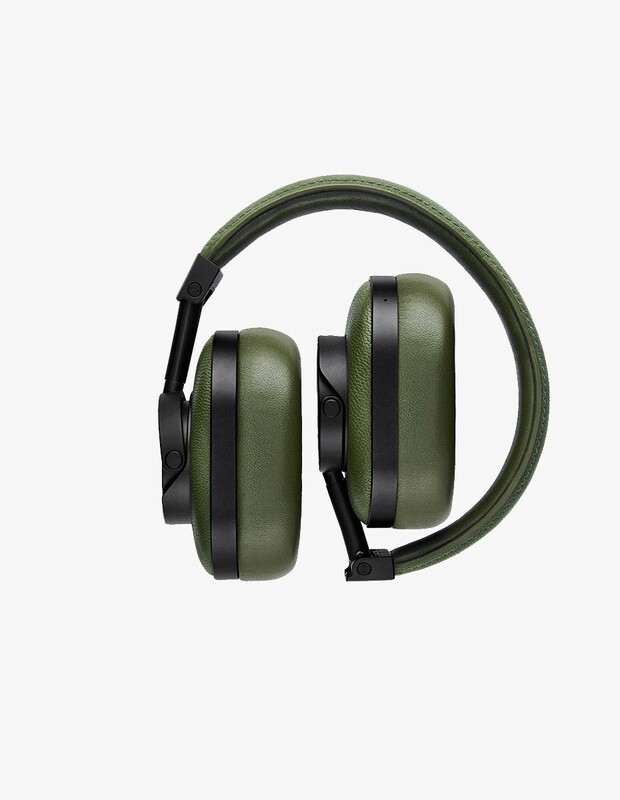 Superior Bluetooth signal range, 16-hour rechargeable battery and rich high-quality sound.